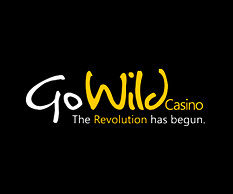 GoWild Casino is a Microgaming-powered online casino that has a ton of promotions of different types for their players. 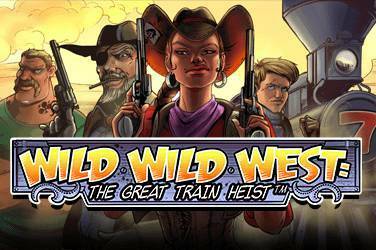 With Go Wild Casino, you’re getting an online casino that uses the Microgaming Quickfire platform. This includes games from a variety of third-party providers like Yggdrasil, Betsoft and Playson in addition to hundreds of titles directly from Microgaming. 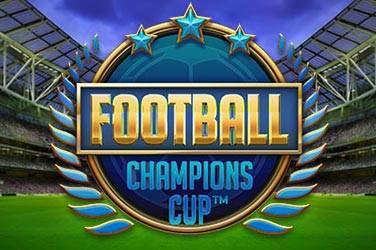 They have a huge game selection with plenty of slots, table games and other types of titles, and their software platform is easy to use with a no-download, instant play option that runs straight from your web browser. Mobile players are also welcome here with a flexible platform that works for a variety of devices and operating systems. Tournaments: Find tournaments such as the €3k ‘3-Day’ Survivor, €1,000 ‘All Day’ Extender and the €10,000 Midweek Moolah. Sign Up Bonus: Exclusive bonus thru Casino Encyclopedia. 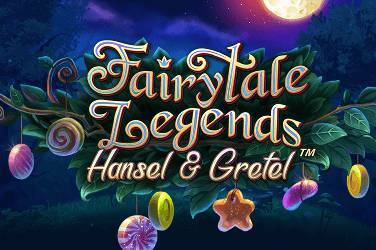 25 free spins on Immortal Romance slot. No bonus code needed at this time. Wagering requirements are 35x. Bonus On 1st Deposit: 100% up to $333. with a €20 deposit. (wagering requirements are 20x). No bonus codes are needed at this time. Reloads: 50% on 2nd and 100% on 3rd deposits with a 35x wagering requirements. Ongoing reloads include; Mondays you get a 25% up to $€100 free(35x wagering requirements). 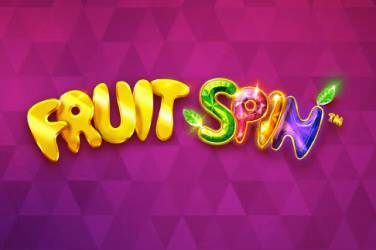 Wednesdays bonus is 100 free spins on Kawaii Kitty, Boomanji and Fruit Zen with a €100 deposit. Loyalty Program: 3 levels that offer reward points, bonuses, daily promotions and giveaways. 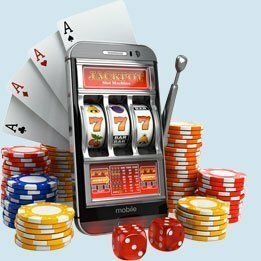 Live Casino: Live Roulette, Live Roulette Multiplayer, Live Blackjack Multiplayer,Casino Hold’em, Live Baccarat and Live Baccarat Multiplayer. Mobile Games: Yes, over 70 games. Games: Crown and Anchor, European/American/French/Multi-ball/Spingo Roulette, Slots, Baccarat, Blackjack, Pai Gow Poker, High Speed Poker, 3 Card Poker, Sic Bo, Red Dog, Cashapillar, Video Poker, Bubble Bonanza, Electro Bingo, Craps, Big Break and so many more. 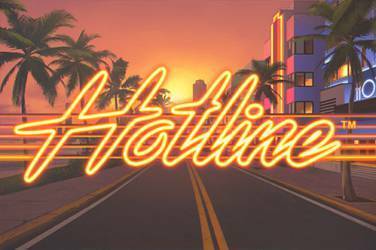 Slots Games: Thunderstruck II, Jurassic Park, Immortal Romance, Terminator 2, High Society, City of Gold, Big Kahuna-Snakes and Ladders, Fruit slots, Diamond 777, Break The Bank Again, Hot Shot and so many more. Maximum Monthly Withdrawals: $50,000 per month. Loyal players can contact support for larger withdrawals. Progressive wins have no maximum withdrawal. Minimum Withdrawals: PugglePay is $10 minimum withdrawal and $20 for most other options. Bank wires are $100. Withdrawal Times: 2 working days to process your request and then 1-5 working days thereafter. Maximum Withdrawals: $10,000 per week. This does not include cashing out on progressive wins. Deposit Methods: Visa, Mastercard, Instadebit, Neteller, Skrill, EcoPayz, ideal, idebit, Instadebit, Instant Banking by Citadel, paysafecard, Zimpler, Trustly, eps, giropay, SOFORT, Qiwi. Withdrawal Options: Visa, Mastercard, Neteller, Skrill, EcoPayz, Instadebit, Trustly and Bank Transfer. Supported Languages: Deutch, English, Finnish, Norwegian and French. Customer Support: 24/7 live chat and toll free numbers for the UK, Switzerland, Sweden, Norway, Australia, Germany, Russia and Canada. From the time you first start at GoWild Casino, you’re in complete control of your bonus destiny. You start off by getting a choice between a set of 200 free spins on the SunTide video slot or a 100 percent match bonus worth up to $333. Players who are planning on making a smaller deposit will probably get more value out of the free spins, but players who are making a deposit large enough to max out the welcome bonus option will probably be better off taking the bonus. This option between free spins and a 100 percent match worth a maximum of $200 is just the beginning of the GoWild Casino welcome package. On your second deposit, you’ll get even more value added to your account with a 50 percent match bonus worth up to $200. In addition to that, you’ll get a 100% bonus up to $/€500 plus 25 free spins for your third deposit. As you can tell, free spins are a big part of the promotional culture at GoWild Casino. As such, it’s probably not surprising that you get a shot at another 100 free spins every single week with their Deluxe Wednesday promotion. 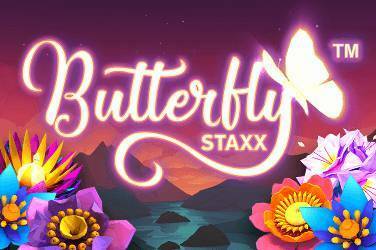 If you’ve deposited at least $100 total within the past seven days, then you’ll be given a set of 100 free spins. Desktop players can choose between Queen of the Jungle, Rabbit in the Hat or Break da Bank Again for their free turns, while mobile players have their 100 free spins awarded on SunTide.